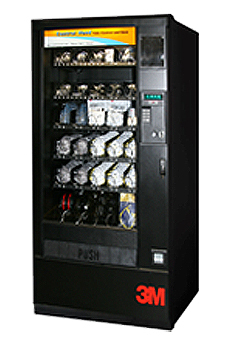 Ambient machine for indoor or outdoor undercover use. 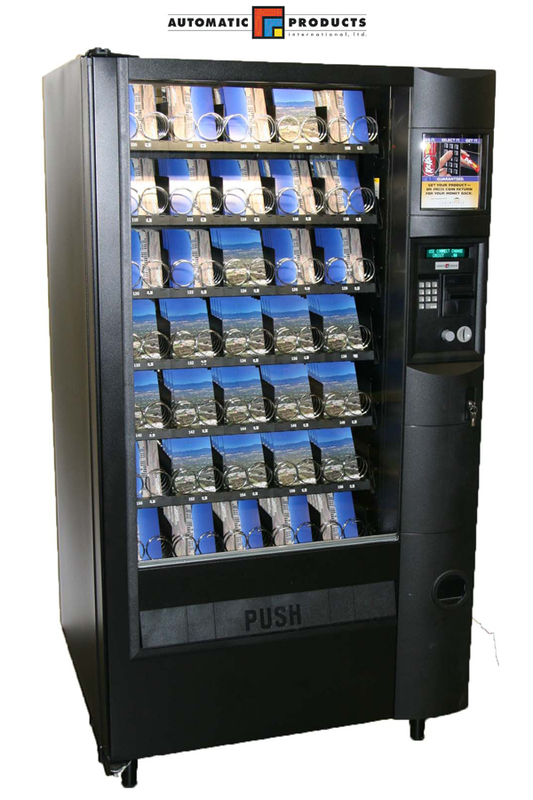 Non-refrigerated machine for dispensing Post Cards & Books. Designed to optionally connect (slave) to other AP Machines. Machine - 990mm wide x 890mm deep x 1830mm high. 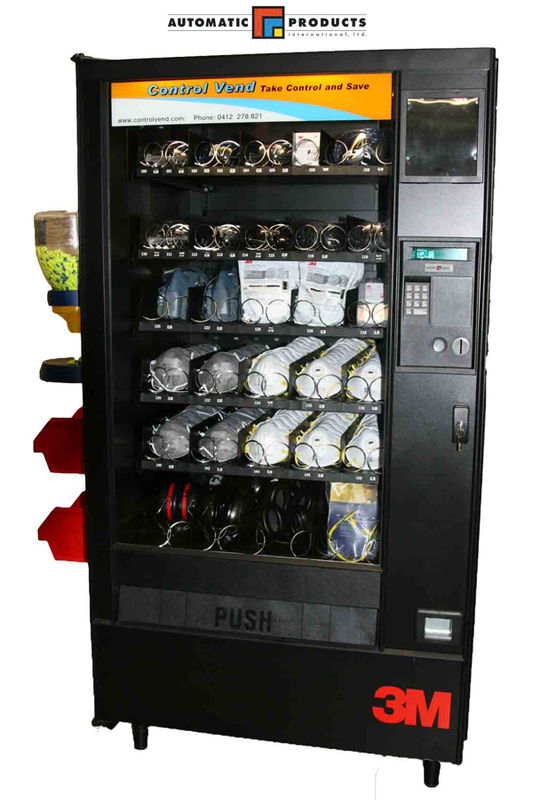 Non-refrigerated machine for PPE vending. 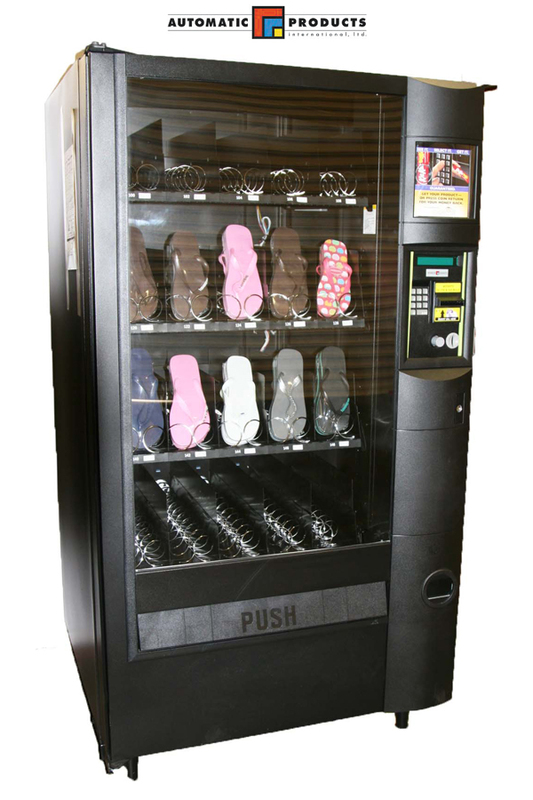 Non-refrigerated machine for dispensing footwear.